This program provides 45 hours of hands-on training in abhyanga (Ayurvedic Massage, one and two practitioner) along with Shirodhara (warm oil treatment over the forehead) and Svedana (Ayurvedic herbal steam therapy). Participants will work in groups of three giving and receiving therapies. 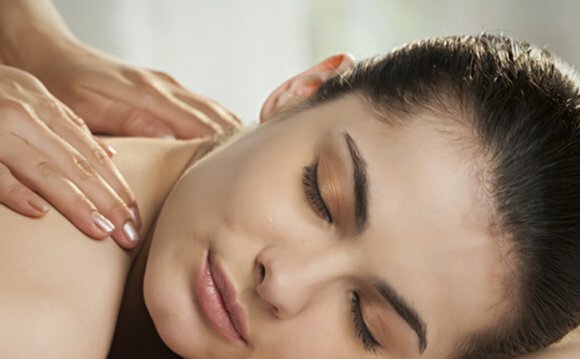 An Ayurvedic Massage and Body Therapist is a specialist who works with massage and other therapies which are individualized to the nature of the person and nature of any imbalances that are present. Ayurvedic Body Therapies are a significant part of the healing process in Ayurvedic medicine and are becoming popular in clinics and health spas around the world. Ayurveda Foundations Course in Ayurveda or enrollment in, or completion of, our Ayurvedic Health Educator Program. Our Foundations course can be completed through distance learning and takes approximately one month to complete. Proof of enrollment or course completion (if other than CCA) required at time of registration. "Very structured and thoroughly presented in a calm, relaxed and nurturing format. Excellent!" – Linda Martin R.N.